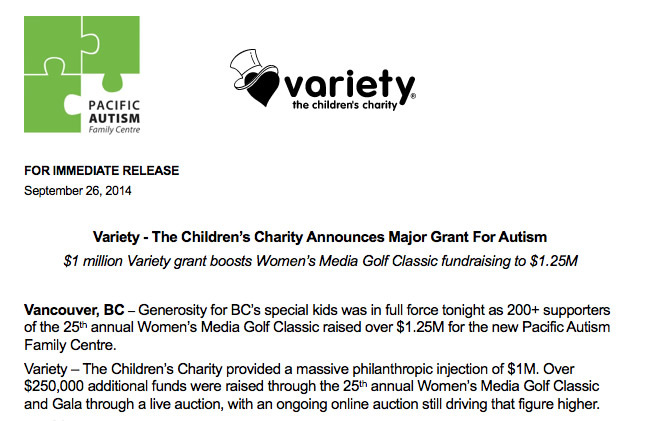 Read our latest donor news and how your dollars are helping make B.C. 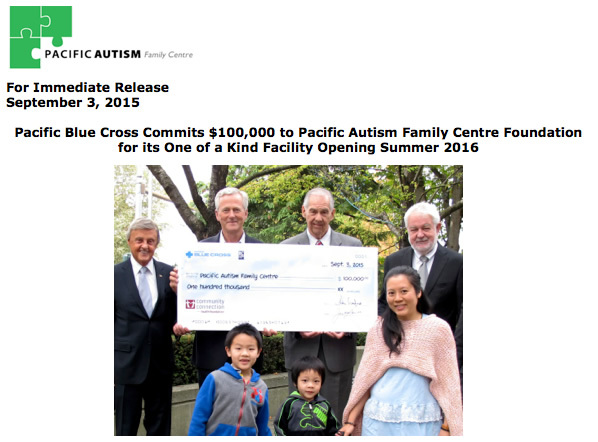 the best place in the world for those affected by autism and related disorders. 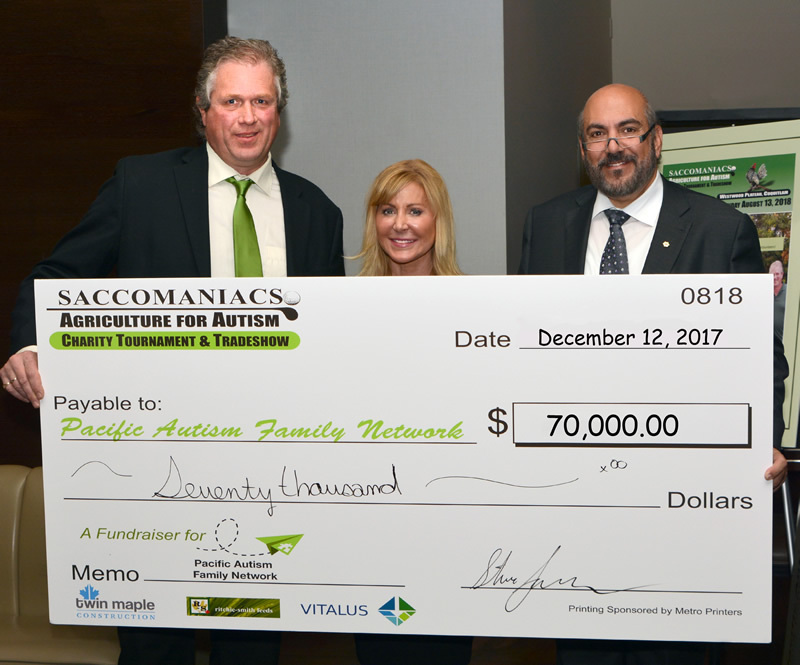 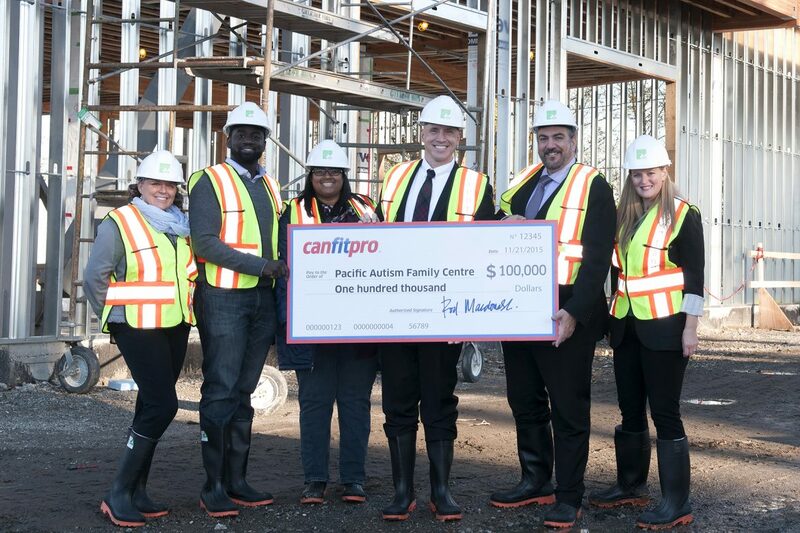 The 9th annual Saccomaniacs Agriculture for Autism tournament raised $70,000 for Pacific Autism Family Network! 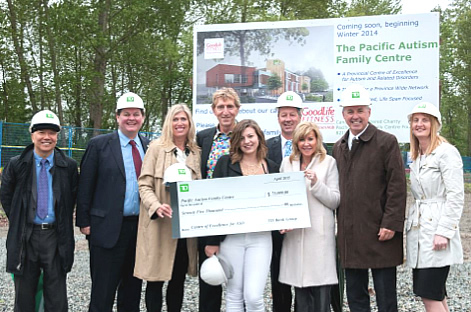 Steve and Antoinette Saccomano of Chilliwack BC, and their family, started a family and friends golf tournament in 2008. 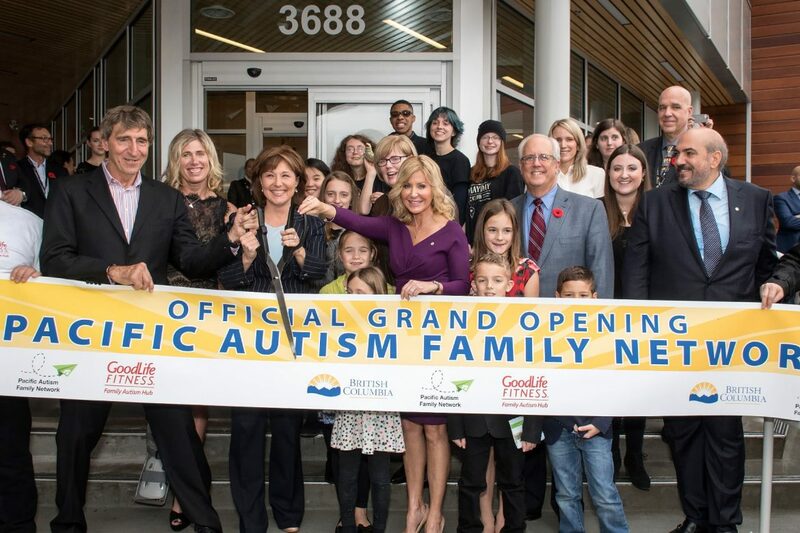 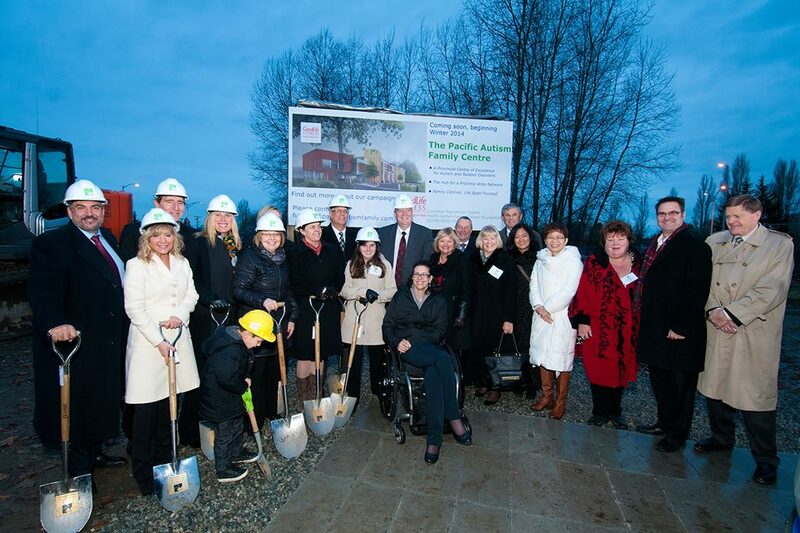 Pacific Autism Family Network, along with lead sponsor, GoodLife Fitness, opens the GoodLife Fitness Family Autism Hub. 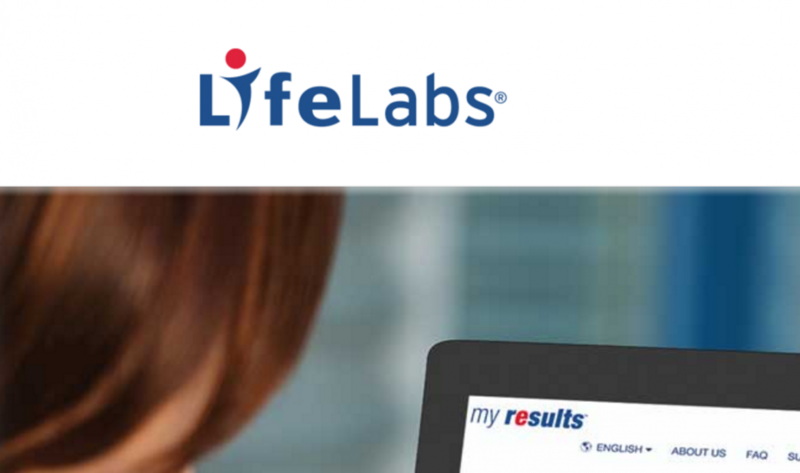 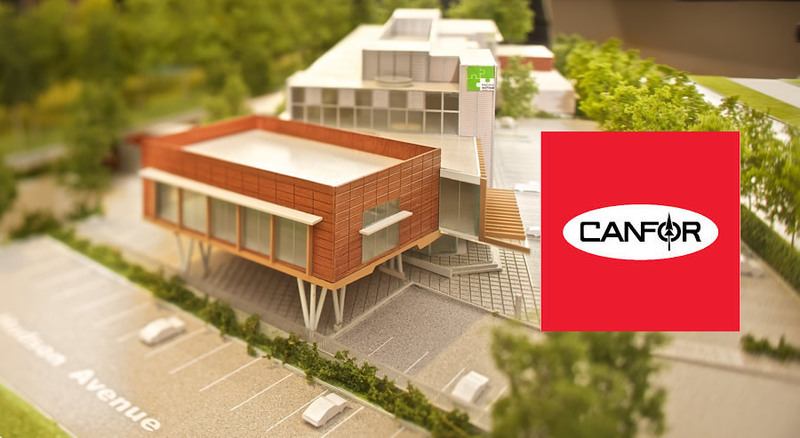 The state-of-the-art facility is the first-of-its-kind in North America. 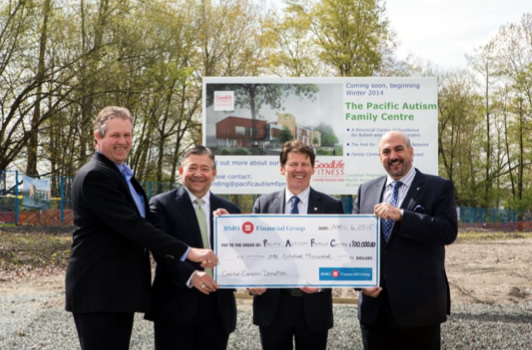 The Knowledge Centre provides support for individuals and families affected by Autism Spectrum Disorder (ASD) and all related disorders.